ELECMOVE’s electric bike workshop is specialized on repairing electric bikes, but we fix both, electric bicycles and traditional bikes. We have a wide experience in batteries, motors and electrical systems of different brands. Take your bike to ELECMOVE and we will repair it! ELECMOVE is the authorized dealer and official technical service in Seville for all the brands in our portfolio. We use original spare parts with guarantee. We also have the tools and specific software for the diagnosis and evaluation of the electric system of your electric bike. Do you want to turn your traditional bicycle into an electric bike? In our electric bike workshop we will provide you with options and we will find the best solution for you. The industry of electric mobility and specially the electric bikes one is in continuous evolution. ELECMOVE collaborates with e-bike manufacturers, sharing and exchanging knowledge, which is applied on client projects. Tell us your needs and we will give you a customized solution. 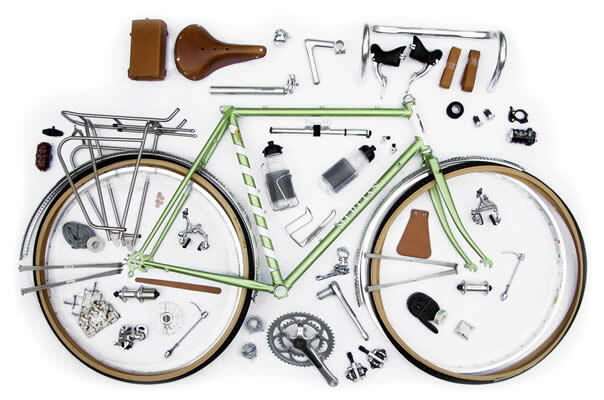 And of course, at ELECMOVE we repair the mechanical part of any kind of bicycle. Do you need to fix, to renew or to replace the battery of your electric bike? Do you want to know the status of your battery? Do you need a battery with more autonomy? Is the charger not working properly? At ELECMOVE we check, repair or manufacture any kind of batteries and chargers. 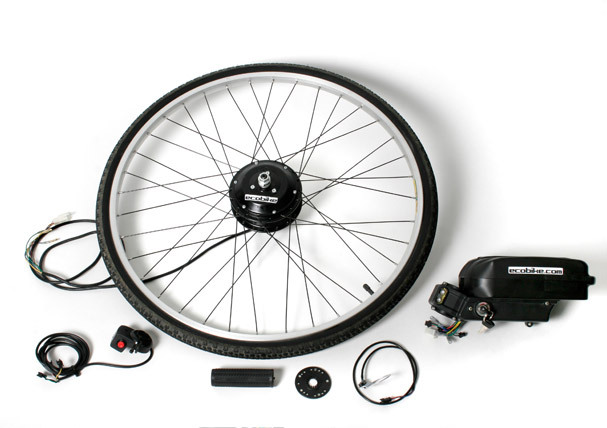 Like all electrical appliance, bicycles may require to check or to change the wiring, the electronic parts (sensors, connectors, controllers, displays… ) or the motor. And these adjustments need to be done by a specialized workshop. ELECMOVE has not only a specialist mechanic, but also the tools and spare parts required to repair electric bikes and light electric vehicles. Are you looking for spokes for your bike? At ELECMOVE, we have a wide range of standard spokes, but if your electric bike needs other length of spokes, we can tailor made it.